Wait, did the Russian from season three kill Tony? It’s been nearly 10 years since The Sopranos ended with THAT shock finale, and fans are still just as confused, angry and entertained as ever. Viewers have never stopped speculating about the show, and there are still many questions left unanswered. Was Tony really killed in the finale? And what did the Russian do after he escaped from Paulie and Christopher in season 3? 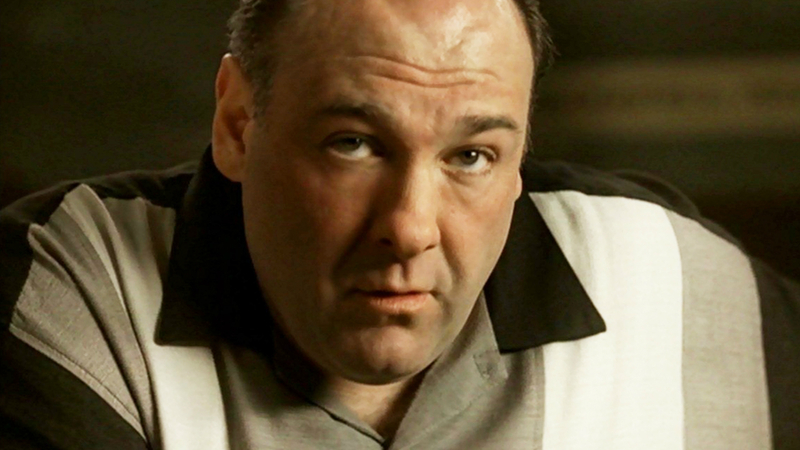 Did Tony Soprano get shot in the diner? It’s the question that’s driven fans barmy since the show ended in 2007 – but what if Tony wasn’t the intended target of the assassination? It might sound implausible, but a YouTube user called DocMatt has put together a really compelling argument arguing that it was the viewer, not Tony, who got whacked. “Still till this day, I believe it was the viewer who got whacked,” he says. “The last frame is a close up of Tony’s face from the viewer’s perspective. The viewer never saw it coming; instant darkness or death from the Sopranos fantasy world.